This entry was posted on Wednesday, December 12th, 2012 at 2:18 pm in . You can feed this entry. You can skip to the end and leave a response. Pinging is currently not allowed. 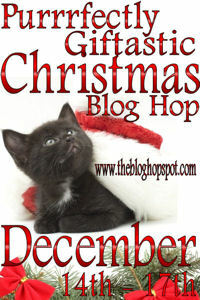 « Purrrfectly Giftastic Christmas Blog Hop! Lots of Authors, Lots of Gifts!